Instead, I received one that read: Urgent. Call me on my cell. As soon as I heard Garmin Graham’s voice, I knew it was bad news. I lost my running mate last weekend. I’m never going to receive that letter. Shawn wasn’t just my running mate; he was a good friend. When we started training together, we chatted about races, shoes, nutrition, technology – typical runners’ stuff. It wasn’t long before we started talking about our jobs, our coaching and our families. We were on the same page in our careers and lives; we had the same drive to run hard. We understood each other. We planned our races together and strategized. Shawn always prepped me for the courses and my pace. He always encouraged me and was proud of my finishes. 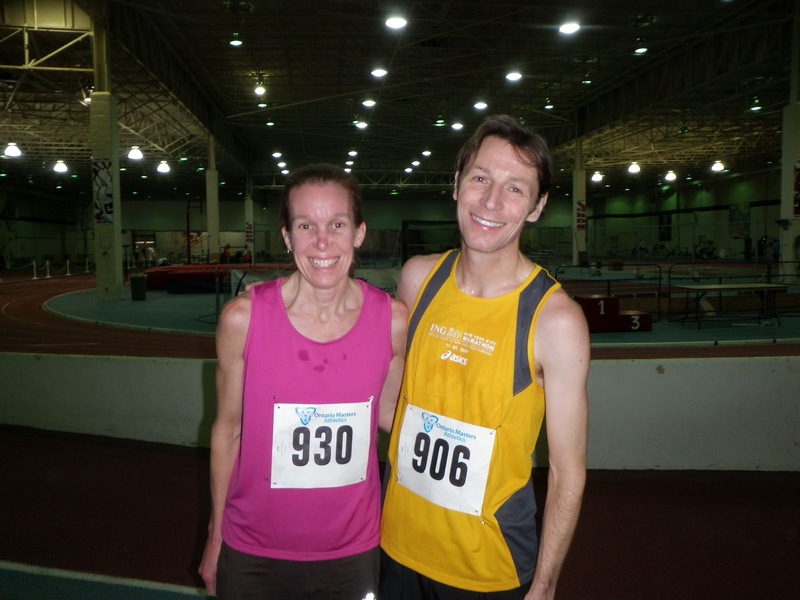 Last weekend, I raced a 5K in Toronto and couldn’t wait to call him with my time. But, for whatever reason, I didn’t. I decided to wait and tell him in person. I never did tell him, but somehow, I think he knew. As you can imagine, the past week has been tough. Like so many of his other friends and his family, I’m feeling empty. Running should be my outlet but it isn’t; running has been that much harder. When I got home from last night’s long run, I felt as though I had been hit with a sledge hammer. My heart ached. Later in the evening, I realized that I hadn’t been running alone. Shawn was at my side, diligently stopping his watch when we hit a traffic light and pacing while waiting for it to turn green. With September comes the change of new classes and new routines. This year, my running will also be different as I won’t see my running mate just once or twice a week. Instead, he will be with me every step of the way. Lots of love Cynthia. xoxoxo.